Anesidora Winter Guard is a two time A Class WGI finalist winter guard based out of Arvada Colorado. If you plan on auditioning for the 2019 season we strongly encourage you to attend our Spin and Dance Camps. Our audition will take place on September 30th. The audition fee is still TBA, but we will announce it once the price is confirmed. 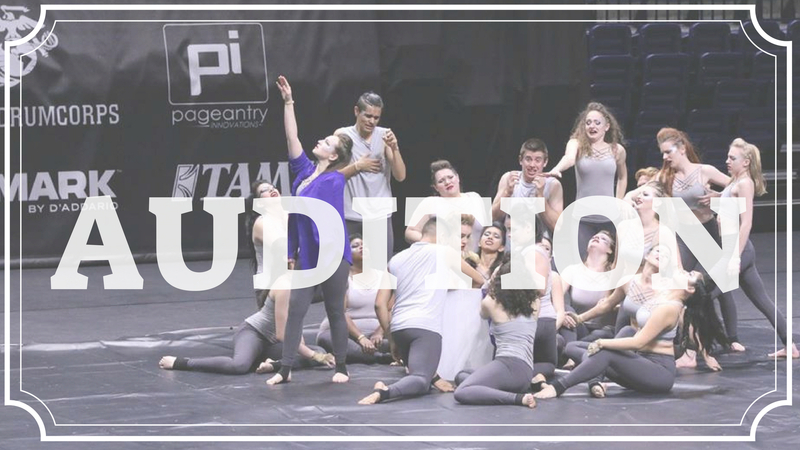 Audition – 1:00 P.M. – 6:00 P.M.
Any tricks that you know!